If you are going through a family matter, be it divorce, financial planning or disagreements over child custody, chances are you and your loved ones may be under a lot of stress. Family law matters are often wrought with emotion and can be difficult to tackle alone. When you’re faced with criminal charges or an arrest, it’s only natural to feel scared and alone. If you’ve recently been charged with a crime, calm your fears and give yourself defense options by turning to the assistance of a criminal law attorney at Zachary Law Group. 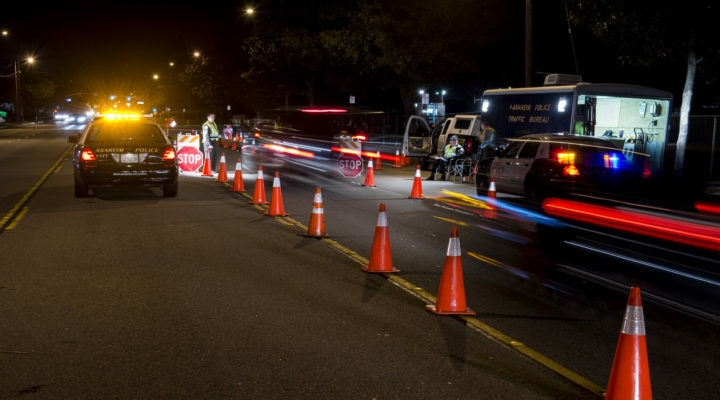 ​If you need a DUI attorney in Gilbert, then look no further. Zachary Law Group is undoubtably the law firm you want to hire. Its founder, Steven … Read More about Looking for a Gilbert DUI attorney? Divorce proceedings can place incredible stress on both parties involved as well as on children. If you are getting divorced in Arizona, you need a divorce lawyer who can help you find a satisfying resolution for yourself and for your children. A divorce lawyer can help you determine how to divide assets and property and help you draft legal child custody agreements. It can be very difficult to represent yourself in court, because the court will expect you to follow all proper court procedures in order to finalize the divorce. Hiring a lawyer will help you ensure that all paperwork is filed legally and on time. Furthermore, a divorce lawyer can help you protect your property, your financial future, and your children’s future by ensuring that you receive alimony or child support payments as allowable under the law. Arizona is a “no fault” divorce state, meaning that the spouse filing for divorce doesn’t need to provide a reason to the court for ending the marriage. The marriage must, however, be “irretrievably broken.” Both spouses don’t need to agree to the divorce for the divorce to proceed, but both parties may be required to attend conciliation meetings. Additionally, if children are involved in the marriage, parents will be required to attend parenting classes. 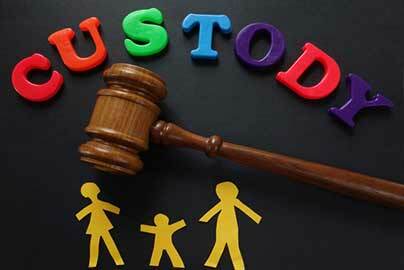 If either party doesn’t agree about how assets, property, or custody of children should be divided, then a judge may make those decisions in court. 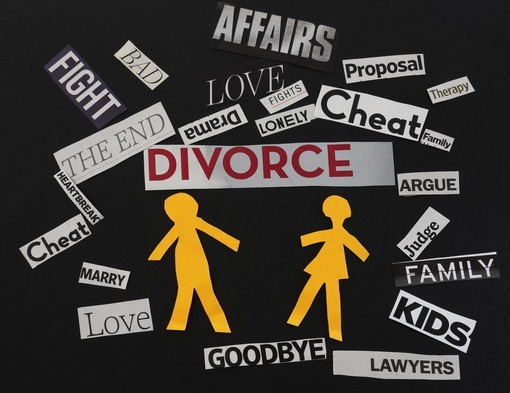 A divorce lawyer can help you negotiate these terms and allow for a more favorable outcome. The Zachary Law Group can help you resolve all divorce, family law, and child custody disputes you might have. 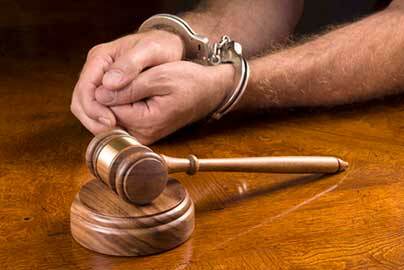 If you are facing criminal charges in the state of Arizona, it is important to understand your rights. You are not required to speak to the police. Before speaking to any officer, it is important that you find a criminal defense lawyer who can help you protect your rights. 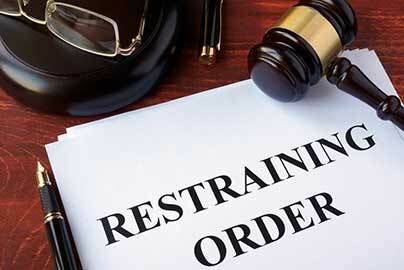 Officers and prosecutors sometimes use intimidating tactics to get suspects to confess or divulge information. You have a right to have a lawyer present during questioning and to seek counsel before speaking to the police. 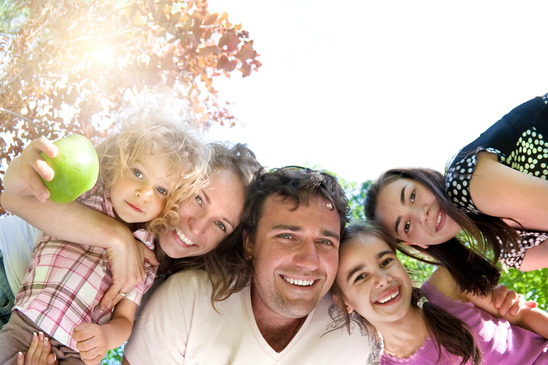 The Zachary Law Group is committed to protecting clients and to giving back to the community. We believe in giving back to those who have committed their lives to make our community safe and healthy. To that end, Zachary Law Group gives a 10% discount on all legal fees for current and honorably discharged service men and women, police officers, firefighters, teachers, clergy and nurses. It is a small token of our appreciation for the sacrifices they give to our community. Contact the Zachary Law Group today for a free 30-minute consultation.